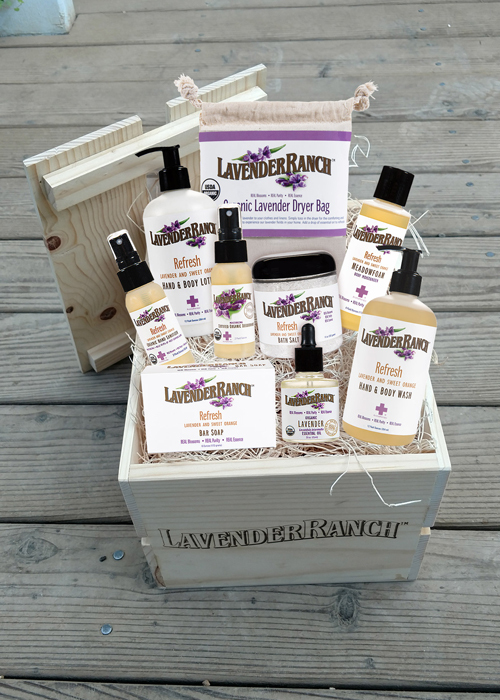 Refresh your perspective and enhance your mood, our Refresh Gift Crate includes the perfect balance of refreshing health & beauty products. 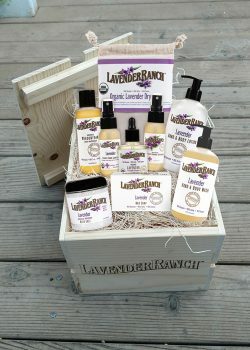 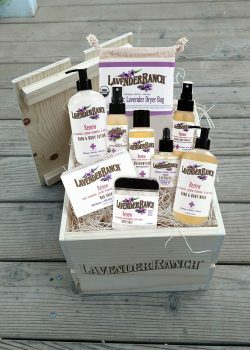 Made by Lavender Ranch­™, each health and beauty product is made from our very own botanical essential oils. 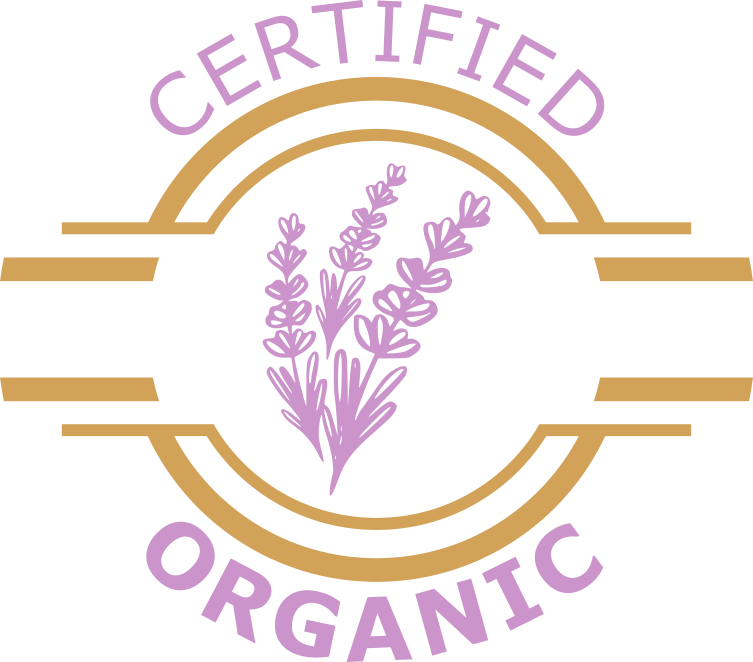 Grown and picked for perfection at the ranch in Biggs, CA; we manufacture our organic essential oils products in-house, producing safe and natural products. 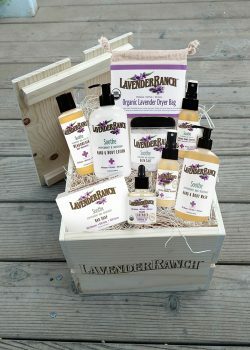 No harmful chemicals or toxins. 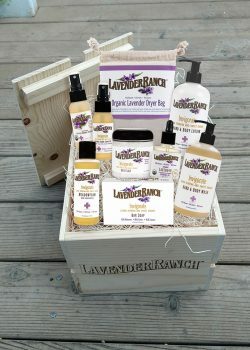 This assortment of health & beauty products will refresh your focus, relieve stress, and boost moods.